18.09.2014. 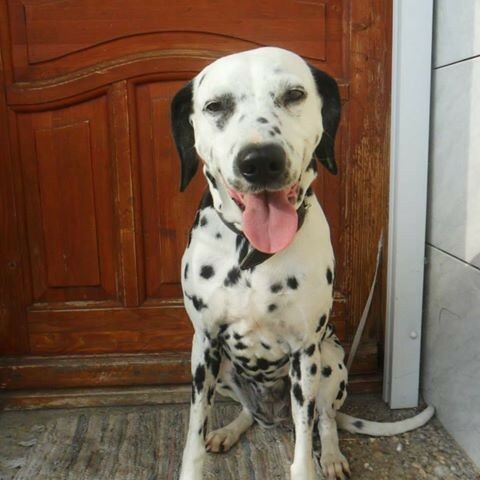 – We are looking for a foster or a forever home for Lady! Her owner left for abroad about a year ago and left Lady with some friends. 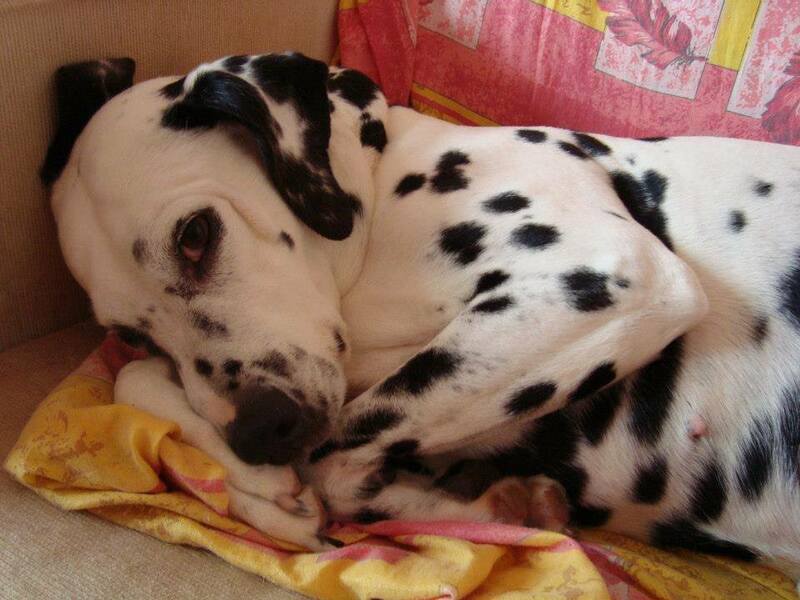 Lady is a lovely and healthy elderly Dalmatian lady but the family has more dogs and one of the females can’t stand her presence so they have to be kept separated. This means an ongoing problem for the family and it’s not good for Lady, because she needs a loving and peaceful environment. 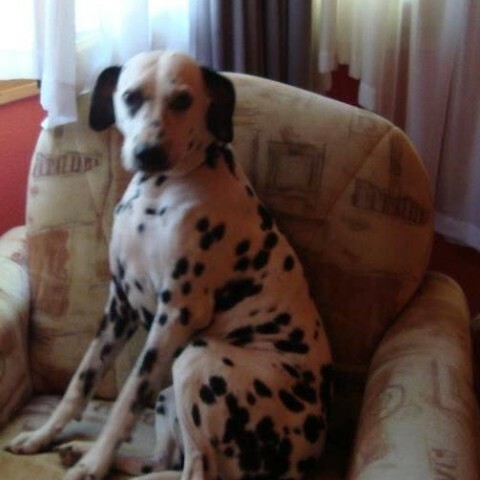 She is house-broken, has lived in flat before, knows the leash and likes going for walks. We would like to take her in as soon as possible. 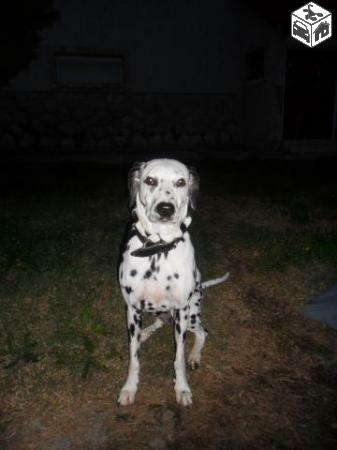 For more information about Lady, please, read her description hereunder. 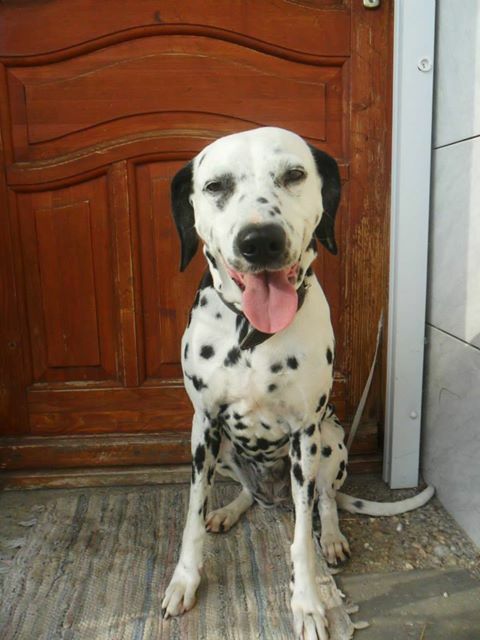 Lady is also looking for a forever home! 10.05.2014. 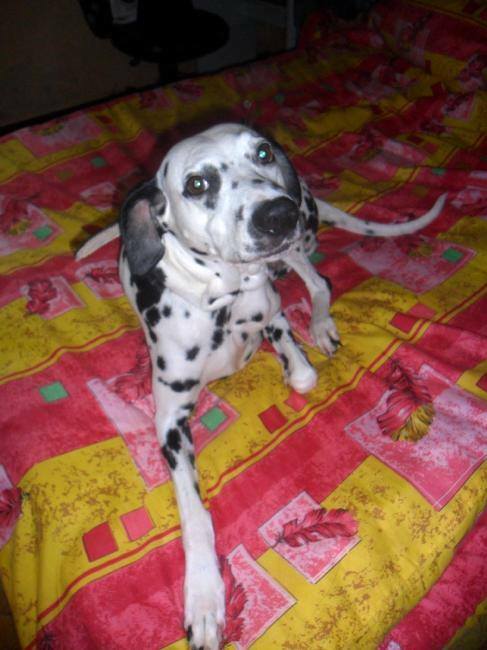 – LADY NEEDS A FOREVER HOME !! 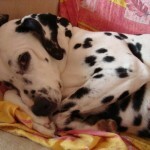 Lady is an 11 year-old Dalmatian lady (mediated dog for adoption). 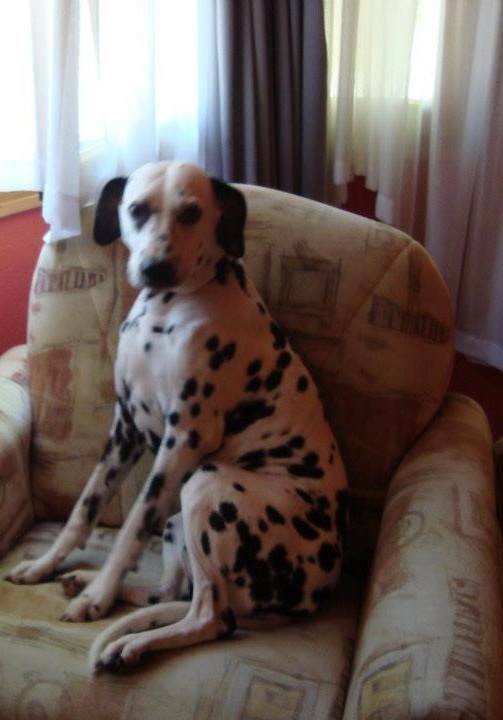 Her owner moved abroad last year and unfortunately she couldn’t take Lady with her. 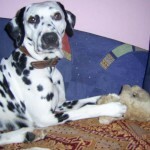 The fosterhome has been taking care of the lovely Dalmatian lady very well but the problem is that there are other dogs and she doesn’t get along with one of the females. Lady would love to find a person/family she could finally call her own. She is friendly with children, as well. 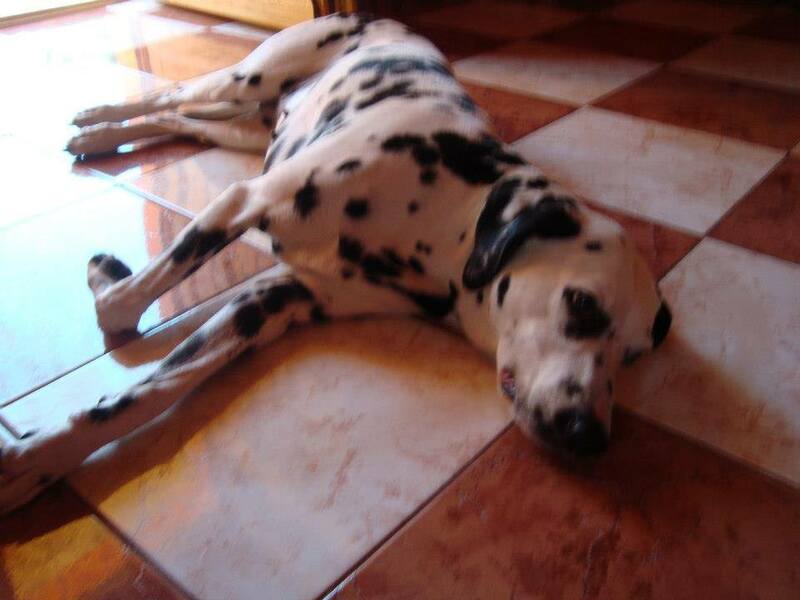 Despite her age she is still active, likes roaming around in the garden and going for walks. Knows the leash. 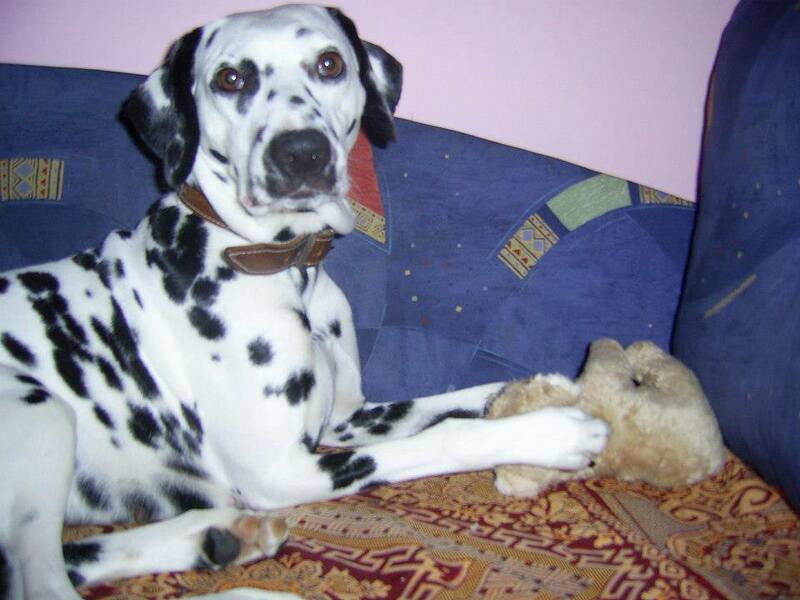 Lady is perfectly house-trained because she was brought up in a flat so she would like to move to a flat or a family house where she will be allowed to go and sleep inside anytime. 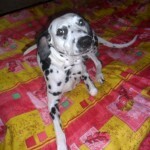 Lady is vaccinated, dewormed and microchipped. Gets along well with males, rather than females. 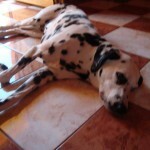 Please, help Lady find a forever home, where she will be appreciated and loved, she could live happily in a caring family.